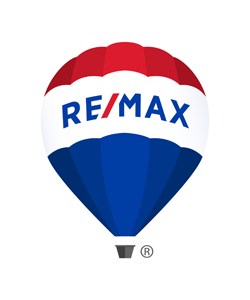 Why use a professional RE/MAX Lubbock agent? Discover some of the most popular local real estate options with your hometown experts at RE/MAX Lubbock. When it comes to Lubbock real estate services, the agents at RE/MAX Lubbock are known for their skill and integrity. Our Team of more than 50 plus associates use their knowledge, experience, and cutting edge marketing tools to guide clients through the real estate transaction. RE/MAX Lubbock is one of the most recognized and respected names in the Lubbock real estate market. Our Lubbock Homes experts can guide you through the process from start to finish. Call a RE/MAX Lubbock agent today 806-799-4200! Nobody sells more real estate than RE/MAX. And when you're number one, it's hard not to show it.